Wildfires continue to burn in Oklahoma and Colorado. Firefighters continue to battle blazes in Oklahoma and Colorado after 40-mile an hour winds fanned the flames of several fires fueled by drought conditions and cedar trees. any ember or spark will start a fire. While a rainy weather pattern could make its way into the southern plains on Friday, ranchers are already facing difficult circumstances. Hay supplies in the region are critically short due to on going drought, so they need donations from outside the affected areas. 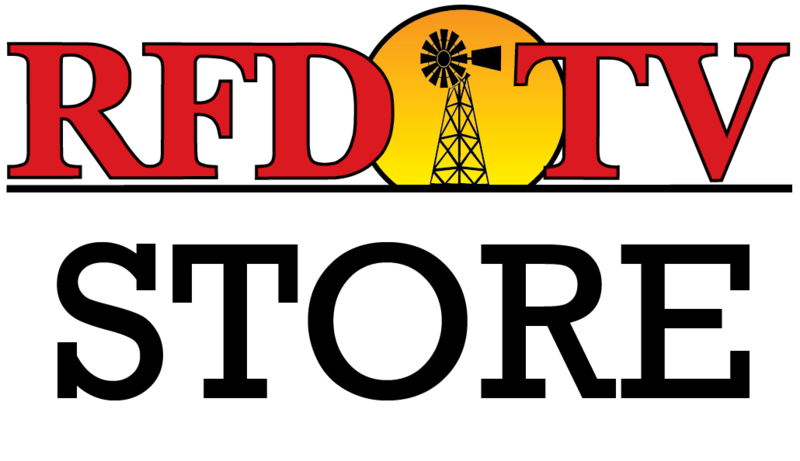 If you'd like to donate, the Oklahoma State Extension Service has established several hotlines to help coordinate donations of hay and other supplies.